3A. 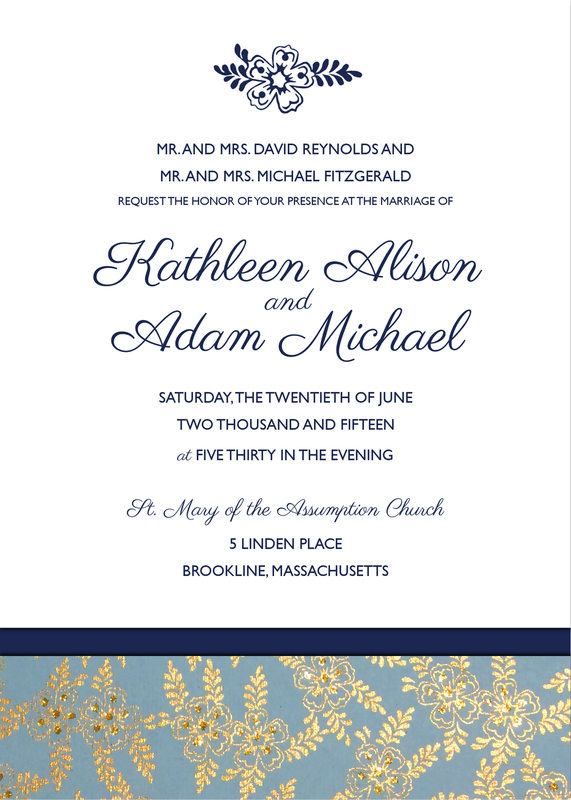 The Inserts:Once the design is in place for the main invitation, I move on to the insert cards. Once the three main pieces were put together, we started playing with different ways to present the whole package. 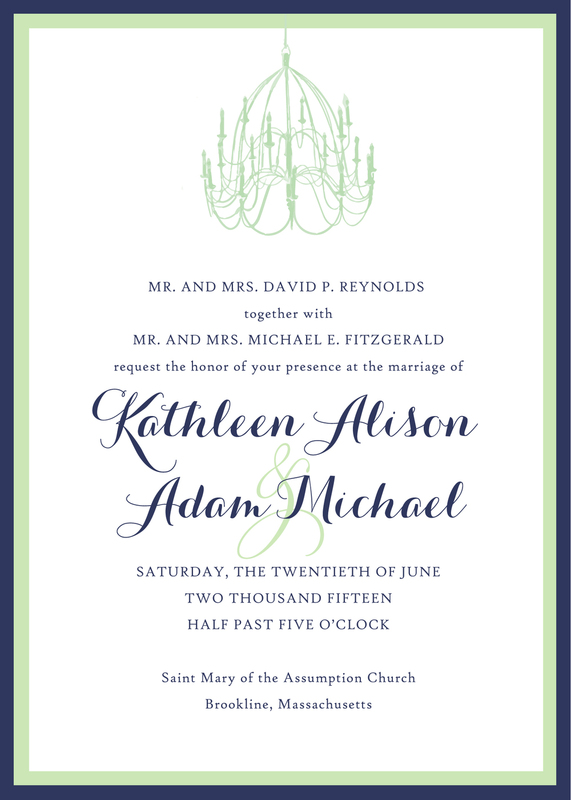 Katie wanted a sash with some kind of square seal with either their names or a monogram, and we added in a green RSVP envelope to add another layer of color. 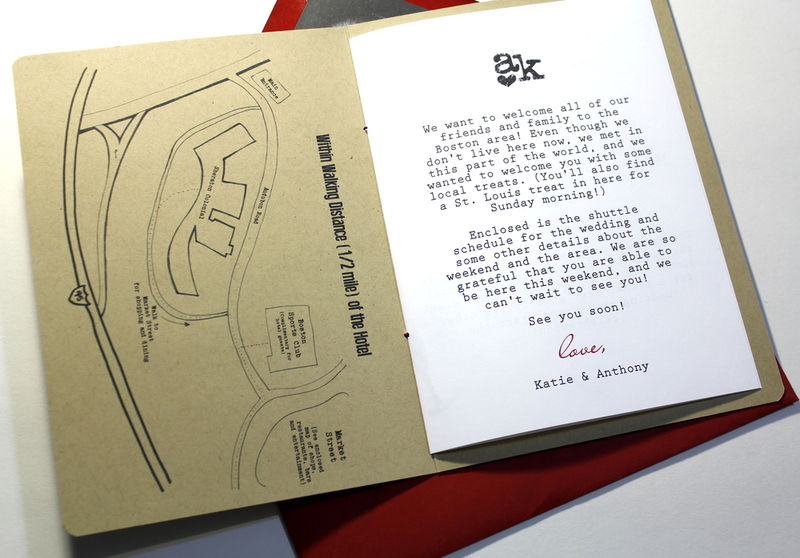 The whole piece was presented in a white envelope with navy liner, with printed addresses on everything. I LOVE how this all came together! 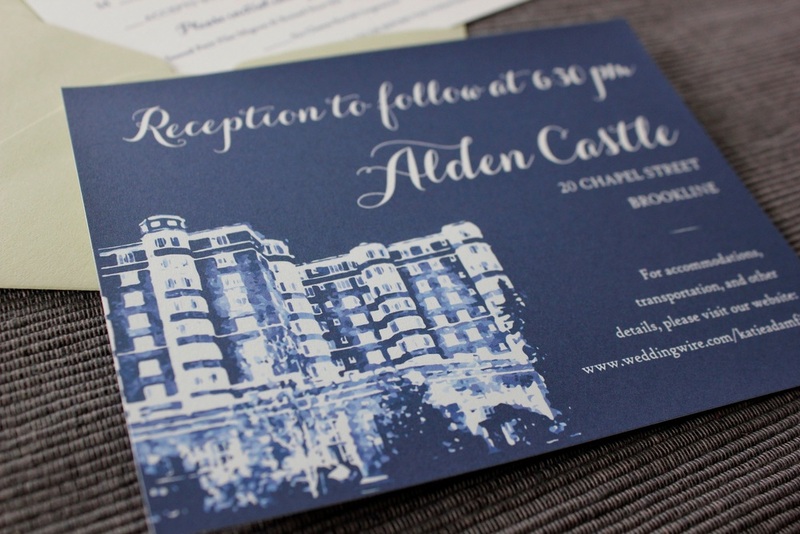 For a while now, I've wanted to delve into the ultra-luxury side of wedding invitations. I don't own a printing press and I'm not about to go out and buy one. So at this time, high-end printing methods are not part of my repertoire. But I can, and do, provide a super-custom design experience with a heavy dose of creativity and personality. 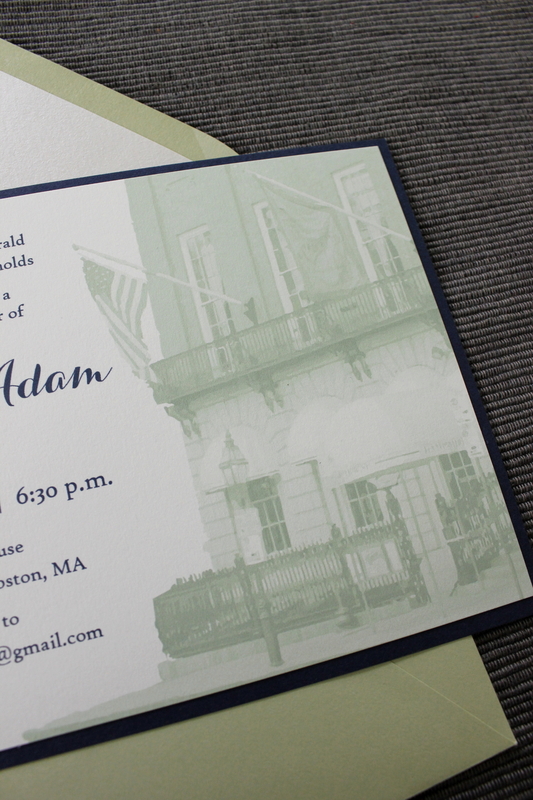 I got into this business because I wanted to provide a couple with a reasonably priced, fully custom invitation that feels more like a creative experience than a store-bought product. And whaddya know, I've actually been successful! People want that. So, why do I want to go upscale? Well, in this case, it was just for the fun of it. If I had the budget for it, what would I splurge on? Foil printing? Check. Gorgeous fonts? Check. A mix of fine paper and luxe envelopes? Lots of details like double faced paper and hand calligraphy? Check. An un-boxing experience (literally) that rivals a new Apple product? Definitely. These days, I rarely take the time to design for an imaginary client, so I really went whole-hog on this one. I started with the box and the Italian paper. 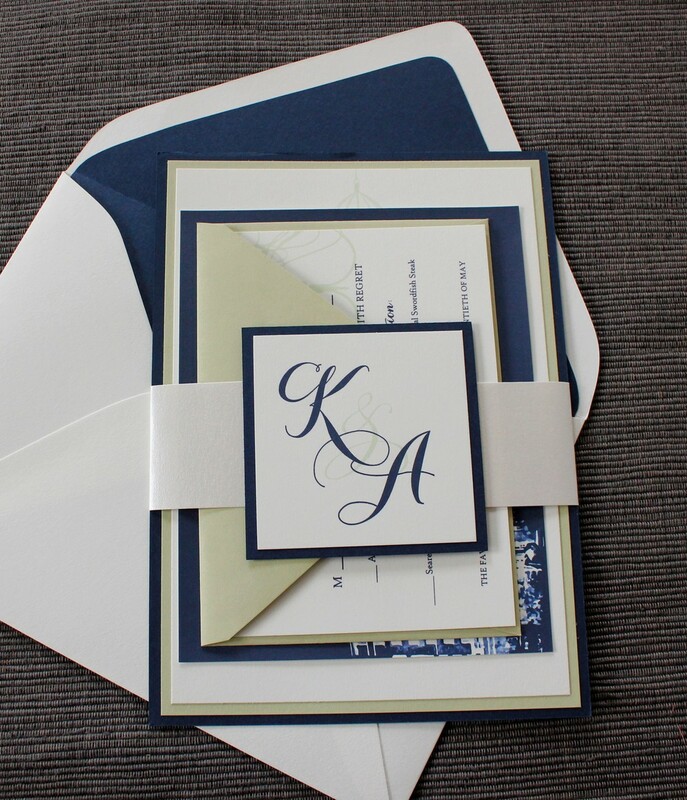 I was inspired by a friend of mine who did her own invitations, packaging all the pieces in stacked white envelopes, each slightly smaller than the next, each with it's own card inside. It was like you were opening a collection of secret messages or clues to a treasure hunt. Such a cute idea, I took it a step further and nestled the whole thing inside a BOX. After doing some research, I found that you can literally seal the edges of this bad boy, throw an extra stamp on it (based on weight) and pop it in a mail slot along with your electric bill and it goes through the mail right like that! Do I have your wheels turning? Let's work together on your custom project! Complete an inquiry form and we'll chat! That Time I Made a Huge Life Change: One Year Later! One year ago this week, I quit my full-time job. After uprooting my life to St Louis, I had started my third job in 9 months and I was miserable, again. I was working for an organization that overworked and undervalued its employees. I worked a Monday-Friday work week that frequently pushed into nights and weekends, and I didn't make nearly enough money to justify my frustration. I managed an enormous staff and hundreds of labor hours, but someone else held the purse strings and wrote my budget, leaving me with little say in how I actually managed my employees. Not enough time for proper training or supervision, not enough staff hours for the size of the business, and not enough management to handle emergencies. I had been seriously reconsidering taking the job after only 35 days, but I told myself to stick it out at least 3 months. My mom and sister came to visit last February (for wedding dress shopping!) and they got me talking about what I really wanted for my life. I talked about wanting to follow passion and creativity. 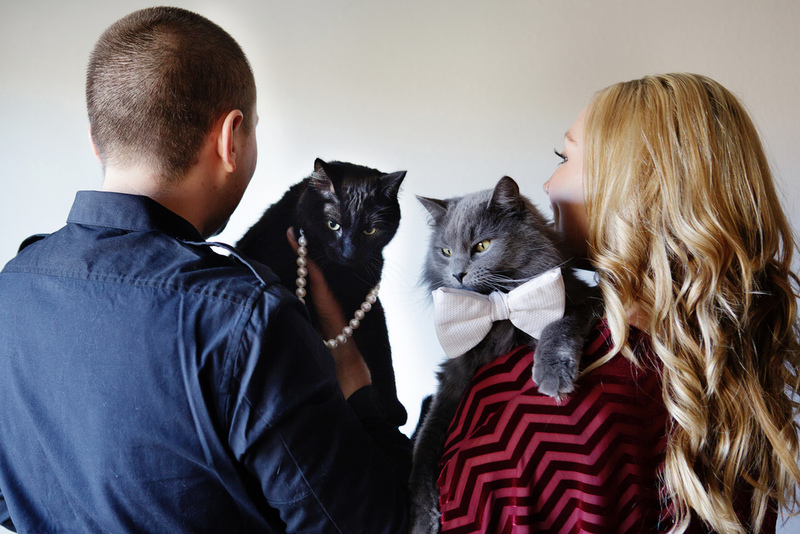 They asked about my business--the hobby I had turned into Katherine Elizabeth Events. How about following that and really trying to make it a career? We talked it out, and over the next couple of weeks I kneaded the idea around enough that it turned into something. 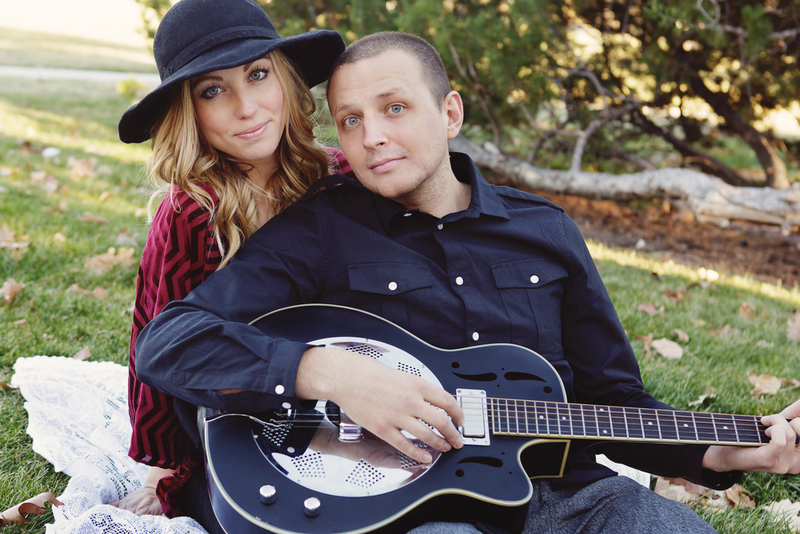 Anthony encouraged the challenge, and promised to support me if I had trouble paying the bills. Around the same time I gave my two weeks' notice, I found out Paper Source (where I have always bought all my paper supplies) was opening a new store in St. Louis. Great news for my materials cost! I could buy from the store instead of paying shipping fees! And then I realized, what a great opportunity for a part-time job! Turning a very part-time second source of income into a full-time career doesn't happen overnight. It's a lot like the chicken or the egg. You can't afford to quit working for someone else without having enough business to be full time, but you won't get the amount of business you need to be full time until you have the time to dedicate to building it. I decided a part-time job was the right next step, and I was hired at Paper Source for a 20 hr/week position. The combination of building my business and working at Paper Source part-time has been perfect. I've met some of my best friends in St. Louis at Paper Source. I've had the opportunity to work with creative people every day, it gets me out of the house a few days a week, and it ensures I've been able to pay the bills every month. I get a great discount on anything I'm not reselling (not my materials for my business, but there's SO many other things to use it on!). And the bonus is that I'm working in the same industry as KEEvents--keeping up with trends, and getting sneak peeks into what's coming down the pipeline from some of my competitors. At first I was afraid of Conflict of Interest, but rest assured--I've been entirely open about my business, and I make sure to keep the two separate. The last 12 months have definitely been the most challenging, rewarding, and exciting of my life. I spent a significant portion of the year planning our wedding and learning a lot about the other side of the bride/vendor relationship. Some days I don't remember what it was like to be in the wedding industry before I was a Bride. I don't know how I did it! There are definite challenges to working from home and being your own boss that I didn't expect. It's not always as glamorous as it sounds (keep an eye out for a future post about this!) I spend way more time on finances and paperwork than I'd like, and this spring I've been so busy that I'm working early mornings, late nights, and almost every weekend. For the first time in my life, I reap the direct benefit of my hard work and long hours, and that feels better than I ever could have imagined. Last week I looked back at the business goals I wrote down for myself a year ago, and I've reached Every. Single. One. And more. Today I closed out Q1 of 2015 with 55% of the gross revenue I had in ALL of 2014. Quarter 1 Last Year brought in 30% of my total revenue, but in 2015, I have enough orders in the pipeline for Q2 to surpass Q1. But enough of the financial mumbo-jumbo. Business is on the up and up, and I have so many ideas for growth down the line. The possibilities are kind of endless, and I'm PUMPED. Long story short, I'm happy at the close of every single day. My stress level, even when I have a lot going on, is completely manageable. I swear less and smile more. Many, many days my work doesn't feel like work. I honestly LOVE what I do. And that's so much more than I can say about where I was a year ago when I chose to make this huge change. So... April 24, 2015 will be my last day at Paper Source. 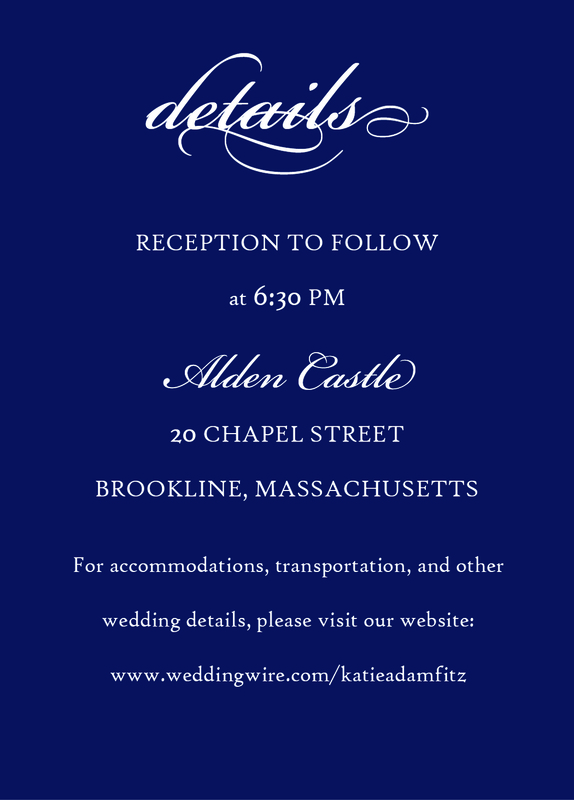 I will officially work full-time for myself at Katherine Elizabeth Events (with a couple of A Bride's Ally weddings to close out the spring in St. Louis). And June 1, Anthony and I will move back to the east coast and set up our home (and shop) in New York City. We are SO excited for the next adventure, and I am so proud of myself (which is not something I say often) for making this HAPPEN. Pinch me! If there is something in your life that you love doing, find a way to do it as more than just a "when I have free time" hobby. Our "free time" seems to disappear more and more every year, and if you neglect your passions, you won't ever be as happy as you could be. My cousin Annie got married back in 2010, and when she asked me to be her Maid of Honor, I was SO thrilled. 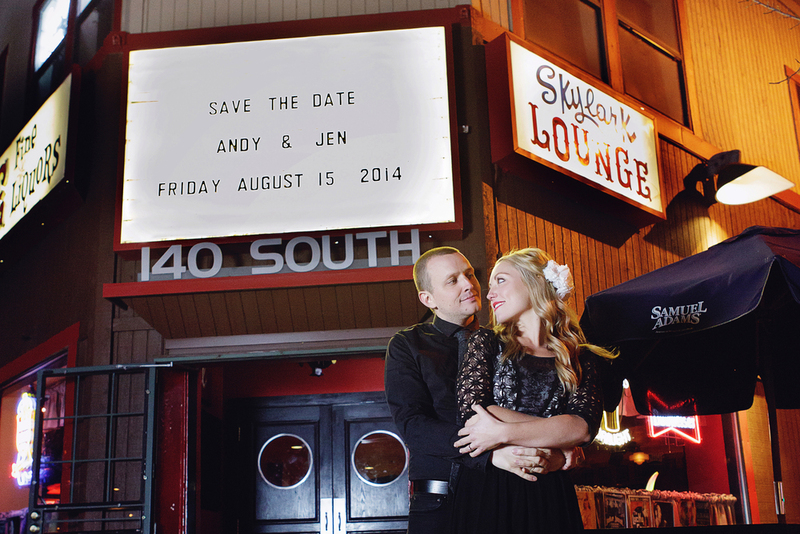 She's been like a sister to me my whole life and I couldn't wait to help her plan her big day. She decided to have a black tie wedding at the Branford House in Connecticut, a beautiful stone mansion on the ocean. The theme was what I'll call "vintage elegance", with unique touches all over the place. From the antique centerpieces to the vintage place settings to the black and white family wedding portraits, everything was one of a kind, romantic and super special. I've never seen an event with more personal touches! It was a lot of work (and shopping, and hugs, and tears and glasses of wine) but in the end the day was perfect and well worth it! 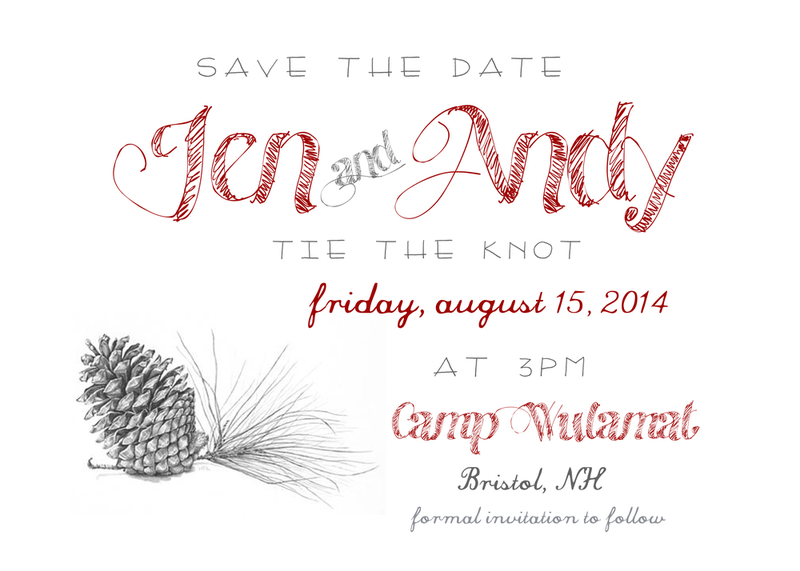 SO, when we set out to think about invitations, I knew they had to be special. The main reason we chose to make them by hand was to save on cost, but the more I played around with the design, the more we all realized that this was going to just add another personal touch to the whole day. 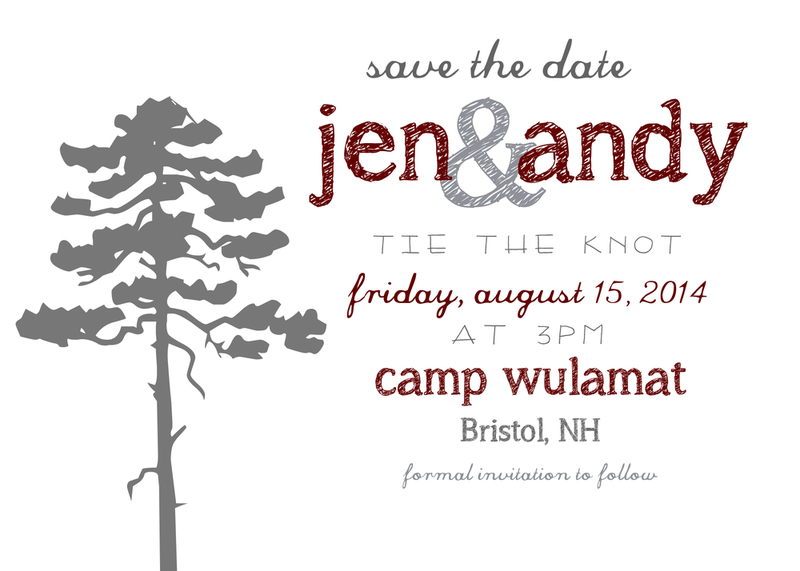 What's more special than receiving a handmade, one of a kind, wedding invitation in the mail? I was so excited! The shape: I knew I wanted something different. 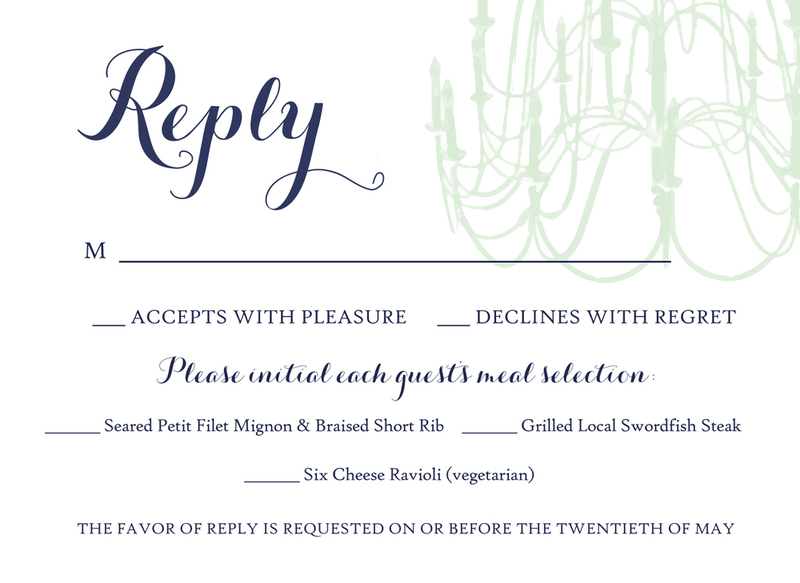 It couldn't just be a typical folded invitation. So once I had the idea to create a sleeve of some sort, the shape sort of fell into place. I went to Paper Source to look at paper, and after an hour and a half, all the other details had fallen into place. 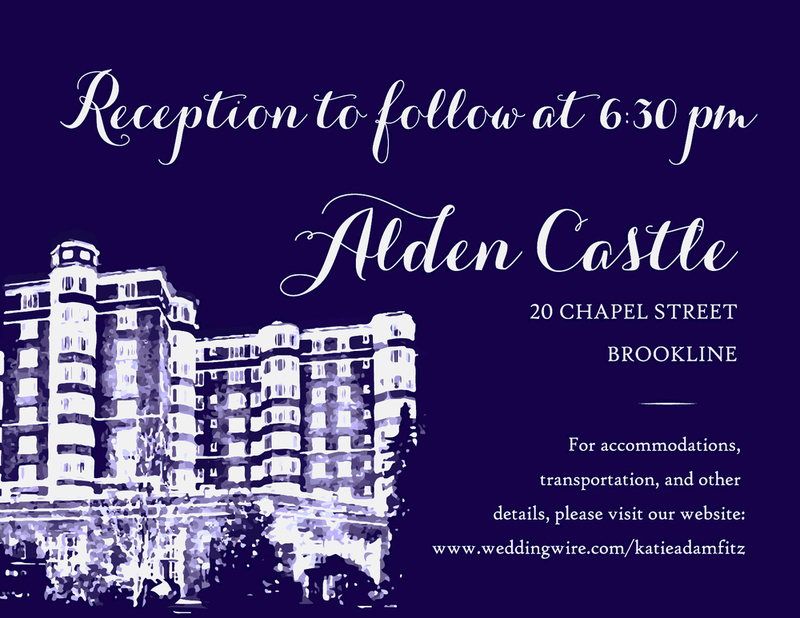 The design: I started out with a vision that included some sort of ornamental "swirl" and a complementary swirly, elegant font. I ended up scanning a piece of wrapping paper for the swirl, and I went with Edwardian Script for the cursive font. I'm really happy with the way they turned out! The construction: It took 4 of us about 6 hours to put these together (and we're all artistically inclined!) Definitely not a simple construction, and if I did it again I may have planned the pockets a little differently. A complete invitation had 11 different pieces! 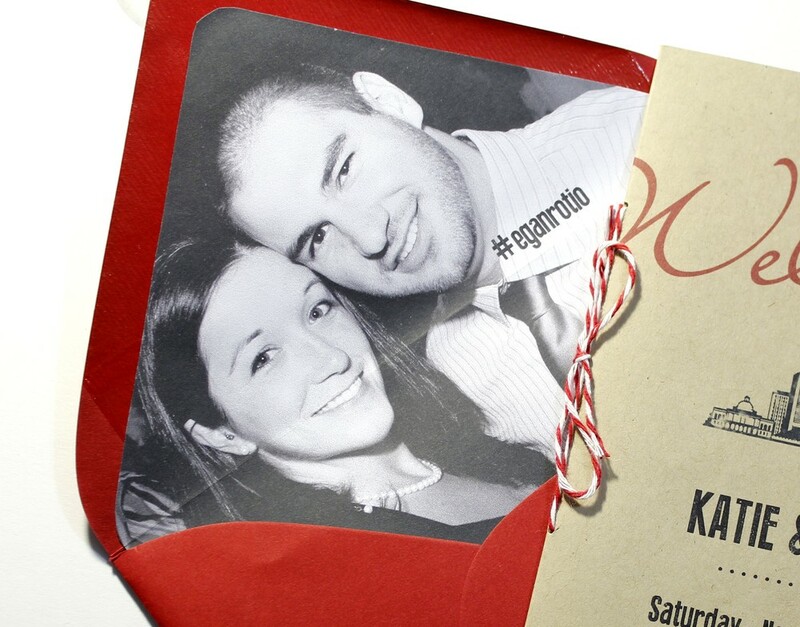 Love these invitations? 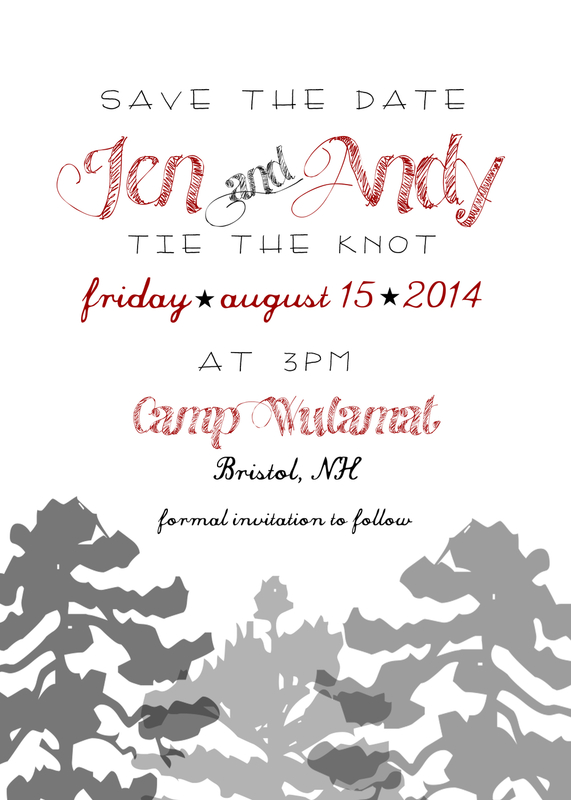 I am now taking orders for personalized handmade invitations! Complete this form for a quote!